Restoring the past, building the future. 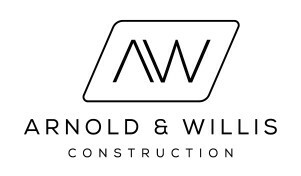 Established in 2014, Arnold & Willis are a progressive Cambridge based firm that specialise in all aspects of residential development. We provide a highly processional and personal service to all past, present and future customers. 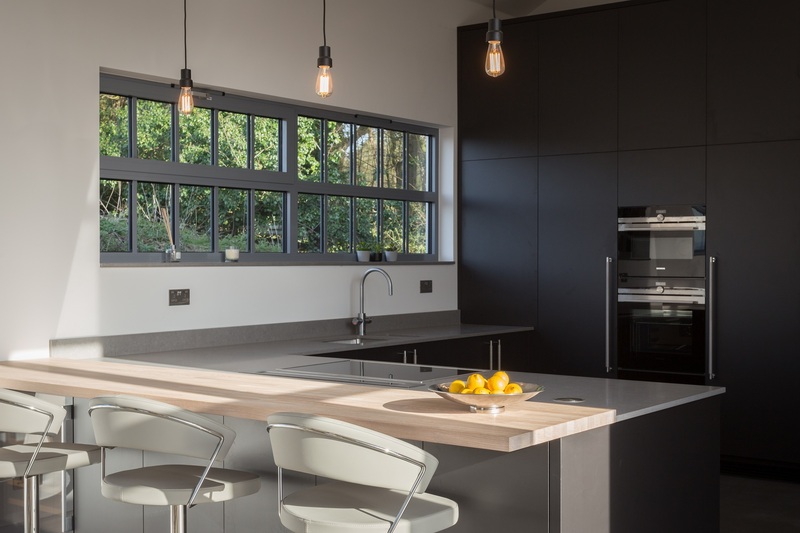 We create outstanding new properties from the ground up, offering stylish design solutions, highly functionality spaces and outstanding quality. 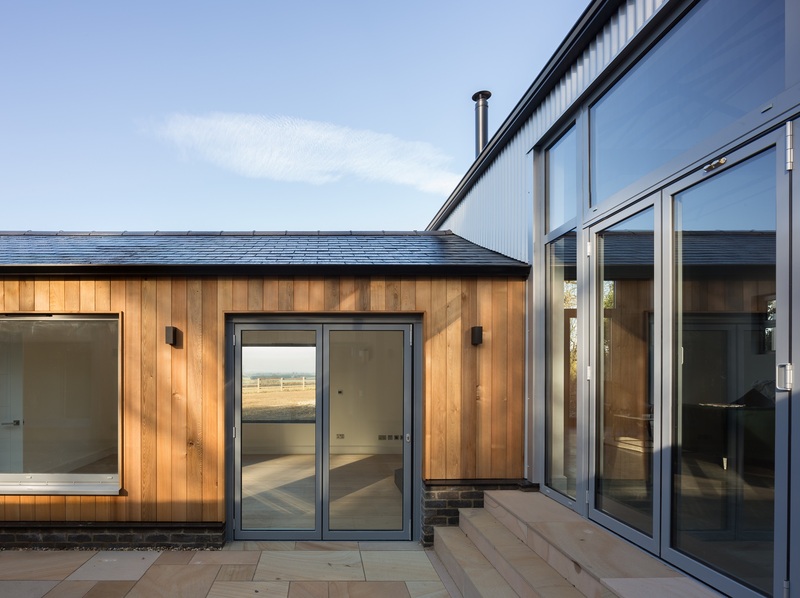 We build stunning, functional and value-adding extensions to domestic properties to improve your homes or rental properties. Adding extra space, providing new facilities, remodelling and expanding your home can help to turn your house into a home. Our craftsmen carefully and diligently renovate homes and buildings to the highest standards and specifications. 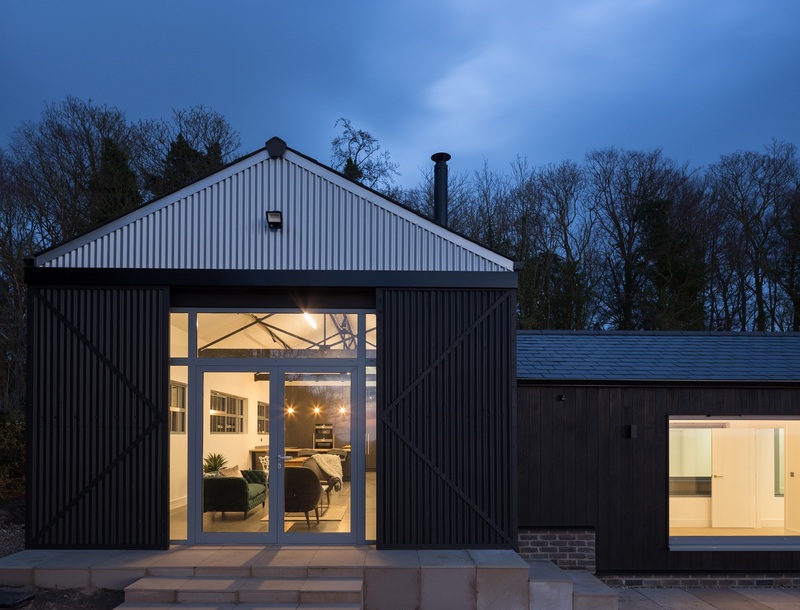 Our clients can be confident in our expertise working with planning, listed buildings, architects and their own personal requirements. We have a track record for transforming derelict properties into family homes, offices and holiday lets throughout Cambridgeshire. 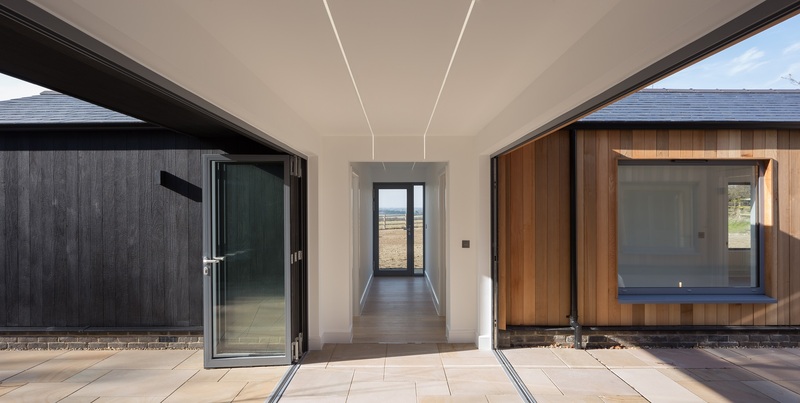 With our specialist knowledge and expertise, all of our barn conversion projects are carried out with a unique sympathetic approach that respects the existing building.